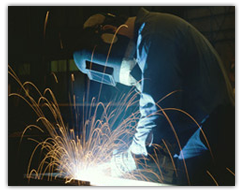 South Eastern Machining offers CNC machining in the upstate South Carolina since 1971. Our processes and people make the difference. 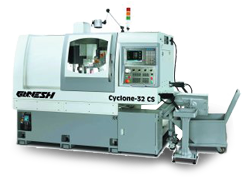 South Eastern Machining offers CNC Machining in Upstate South Carolina. Machining parts almost 40 years, our processes and people make the difference. CNC Milling has several advantages over other manufacturing processes. It is cost effective for short runs, setup can be quickly acheived and turnaround times are shortened versus traditional milling. 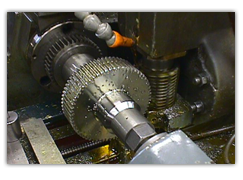 CNC turning provides an economical way to make parts that are commonly symmetrical about an axis of revolution. Shapes that can be made using CNC turning include a variety of plain, taper, contour, fillet and radius profiles plus threaded surfaces. CNC turning can be combined with CNC milling and other processes to make more diverse shapes. 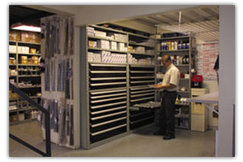 We offer high quality fabrication services that compliment our CNC Turning & Milling processes.  In addition to providing short run machining services, SEM offers an inventory service where stock levels are monitored and adjusted based on customer demand. 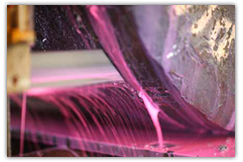 Our CNC sawing machines are capable of accurately and repeatedly sawing material to length. CNC saws can cut a wide variety of materials such as steel bar stock, aluminum extrusions, channels and sections. Got a hot project? Let's talk now.